If your vehicle needs a major service, you may need transportation while it’s under repair. 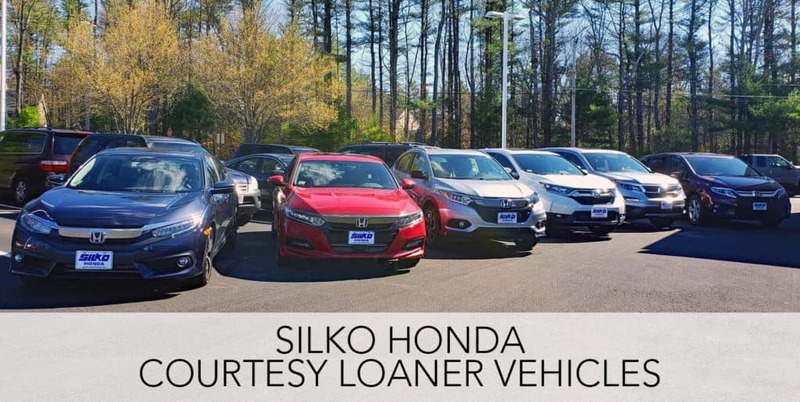 We’ve got you covered with our fleet of Courtesy Loaner Vehicles* available! 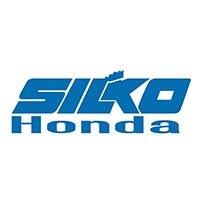 It’s just one more reason to Go Silko! Loaner vehicles are provided on an appointment basis and cannot be reserved online. Please call our Service Team in advance at 508-880-5500 during Service Business Hours to reserve your vehicle. Driver must be 25 years of age or older (some exceptions may apply, see dealer for more info). Driver must return loaner vehicle upon completion of repair (same day). Driver agrees to replenish fuel consumed or will result in a $6 per gallon charge. Driver assumes all responsibility for tolls, traffic violations, parking violations or damages to the loaner vehicle while in their possession. You will be asked to provide a valid driver’s license and proof of full coverage auto insurance. We reserve the right to make a copy of your driver’s license and keep a credit card on file. *Pending courtesy vehicle availability, fleet is limited. **Failure to follow these guidelines may result additional charges.